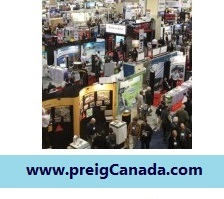 Canadian Real Estate Investment Expo/Forum Toronto by attending and learning from experts with proven record. CHANGE YOUR LIFE IN JUST 1 DAY! Real Estate will be the hottest money making opportunity for investors. Interest rates are at all-time lows, home ownership hit all-time highs and the stock market is surging. So what are you waiting for? The Real Estate market is sizzling. Don’t miss this once-in-a-lifetime opportunity. Learn from the greatest business minds at this mega Real Estate and Wealth Expo. Be there! – Self-Made Millionaires Teach You How To Make Money! – World class celebrity speakers & instructors LIVE & IN PERSON! … plus several more speakers. TICKETS :Single Silver Seating Tickets for only $49 each! Get started flipping property in your area. Once you learn our system from experts , it’s fast and easy. 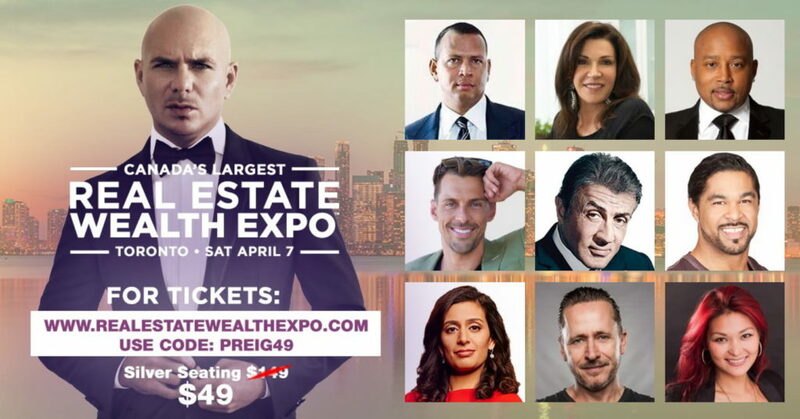 Click here to get your Real Estate Wealth Expo tickets now before all seats are gone! Every Canadians who wants to build wealth.. The wealth building in Real Estate, expert will give you a complete,comprehensive and intensive training course. Navtaj Chandhoke is a Canadian-based real estate investor, trainer, mentor and founder of the Professional Real Estate Investors Group (PREIG) Canada and World Wealth Builders. 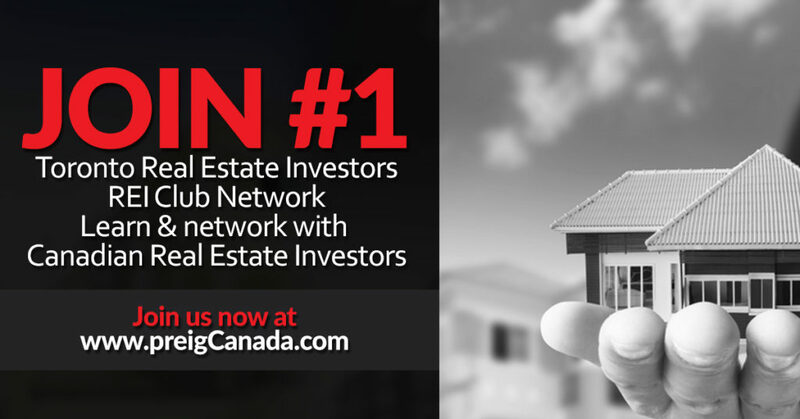 He and his experienced team are leaders in providing Canada’s most advance real estate investment training. 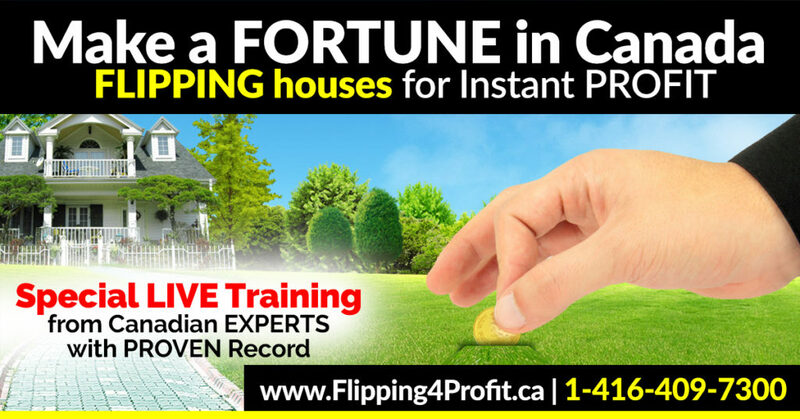 Flipiing4Profit.ca provides Canadian Real estate investment seminar training and education exclusively for Canadians since 1993 in form of seminars, field training and mentoring. Navtaj Chandhoke is a Canadian-based real estate investor, speaker, author and educator. He is the founder of the Professional Real Estate Investors Group (PREIG) Canada and World Wealth Builders leading real estate investors education, support, network and mentoring program. Through his extensive research and experience, Navtaj developed a comprehensive teaching program that began attracting attention in Canadian Real Estate Investors for its effectiveness and being in the trenches practicality. Navtaj Chandhoke continues to share his strategies through the Professional Real Estate Investors Group (PREIG) Canada. Navtaj’s entertaining humor and informative presentations have been attended by thousands of real estate investors across Canada. His secrets, strategies have been developed and refined yearly for the last 30 years and are based solely on proven Canadian strategies that work in today’s market. Speaking Engagements: delivering LIVE seminars on Canadian real estate investments and sales, conventions, real estate organizations, brokers, investment clubs etc. Raising money: for Sick Kids Hospital Foundation in Toronto from past 25 years.